Eventide is set in modern times (the current year is 2007) in two places: northwestern Washington, USA, and Volterra, Italy. The game will primarily take place in Washington; however, opportunity exists for the Volturi coven and any associated characters to roleplay in both Volterra and Washington. 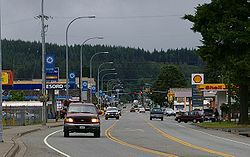 Most of the game takes place in northwestern Washington, primarily in the towns of Forks, La Push, and secondarily in the town of Port Angeles. All of these towns are actual places; our grids are not completely modeled after them, but most all of the street names and most of the business names do actually exist. 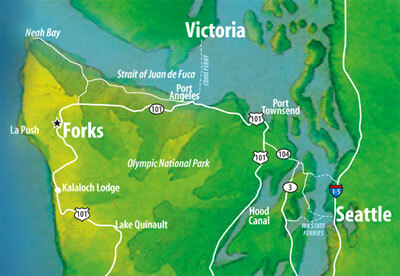 In general, the area is rather rural, consisting mostly of the thick forests and landmarks that make up the Olympic National Park. There are small towns dotting the area, but most people probably find work in small businesses or in blue collar jobs. Logging and fishing are the primary industries. 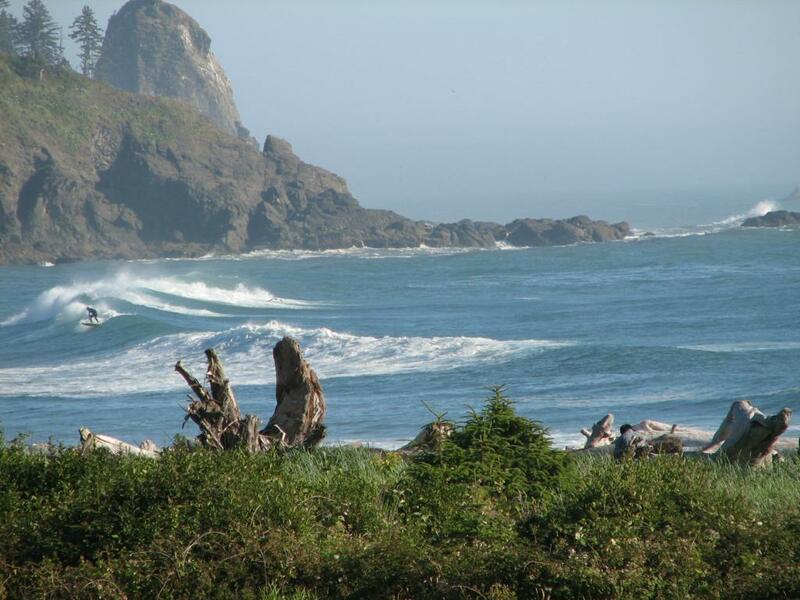 La Push is a large attraction for its fine beaches and hiking trails, but rarely do people from Forks or Port Angeles venture there to do any shopping or do any business. 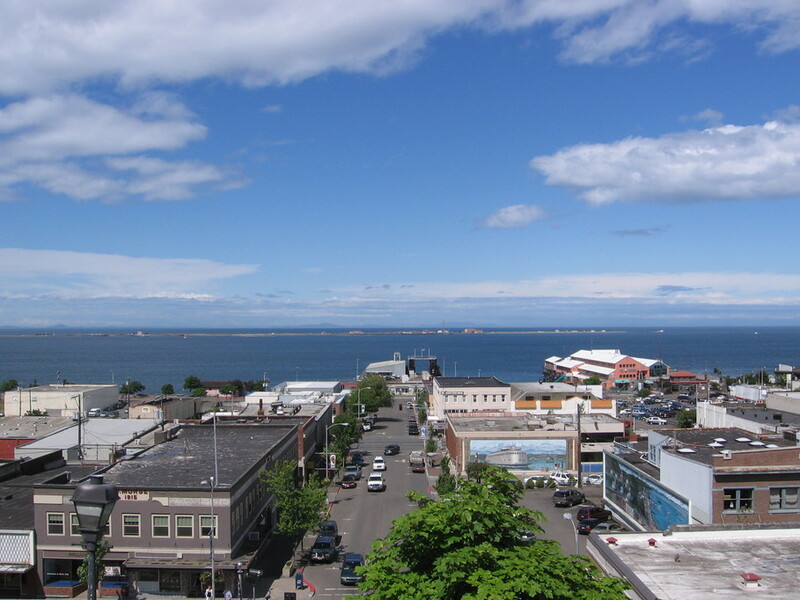 Also, any characters with higher resources are probably either going to reside on a sizable, isolated land plot in Forks, or in a more urban and high class setting like Port Angeles.